A comfortable workspace is one of the keys to creating an environment that fosters consistent employee satisfaction. It’s also vital for sustaining productivity at the levels necessary for success. As an office worker, that’s easy — climate control is mostly a solved problem for insulated interior spaces. What about a factory, though, or an unheated workshop? In areas such as these, cooler temperatures outdoors can quickly translate to discomfort and distraction indoors. Not only is that a potential safety hazard, but it can also affect employee morale. When it is essential that you heat a workspace without incurring significant additional costs, the ideal choice is a standalone workshop heater that disperses radiant heat throughout your space. 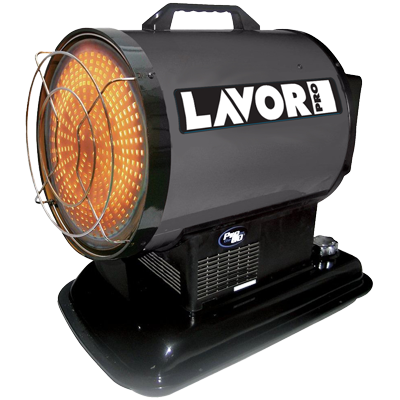 At Lavorwash, we provide a helpful selection of warehouse heaters that can provide your work zones with the level of warmth necessary to make them comfortable again. When the mercury dips, or when it is otherwise essential to maintain a warm working environment, you can fire up your heater and get back to work with no time wasted. However, there are several different types and styles of heaters. Some have designs better suited for specific spaces than others, and your choice will have a bearing on their operational costs. Here are a couple of quick thoughts to keep in mind as you browse our selection of factory heaters. Noise is a primary consideration, as a factory can handle higher levels of noise than workers in a warehouse may tolerate. A basic radiant heater that uses a fan and a heated metal plate is typically quiet enough for even a smaller workshop. However, if noise is not a concern, a more powerful diesel heater that uses a forced air setup can spread heated air over a wide area. How long do you need to operate a heater each day? Fuel consumption is a balancing act between heat output and operational time. A unit with a smaller tank is best for short periods of daily use, whereas a higher capacity unit can offer better efficiency for long, cold days. 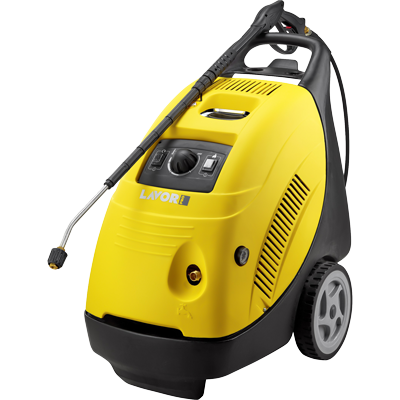 A Lavorwash representative can walk you through how to determine which heater will provide the versatility required. Beyond these pointers, there are many variables to consider when selecting factory heaters due to differences in operation, efficiency, heat output, and even noise. In a large space, a noisy forced air heater is less of a nuisance because the sound can disperse. 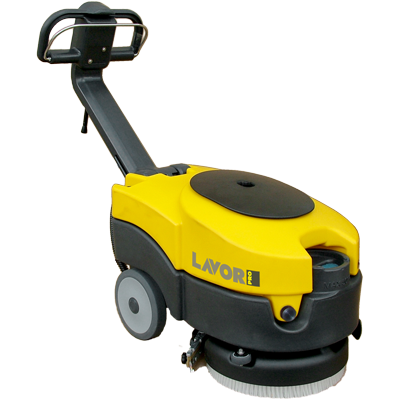 For tighter work areas, that won’t be ideal, and so another model will suit your situation better. Having trouble deciding how to balance fuel consumption with the amount of radiant heat you require? Contact us online and let us know what you’re considering and what type of space you need to heat. Our friendly team will engage with you in a detailed dialogue to assist your decision making.